The University is famous for its commitment to sustainability and the environment. Just on the edge of the city, the Manchester campus provides students and the community with the chance to learn in an environment which has the environment's best interests at heart. 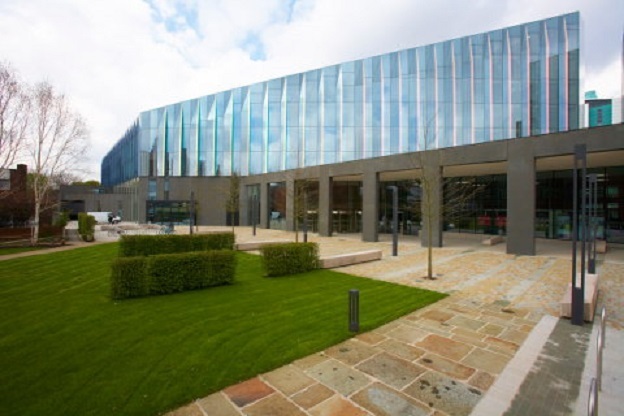 The Business School building has been awarded a number of environmental credentials. Designed by acclaimed sustainable architects, it has been constructed to the highest standards of energy efficiency and sustainable development currently achievable. The Brooks building is open for everyone to visit, relax and enjoy. 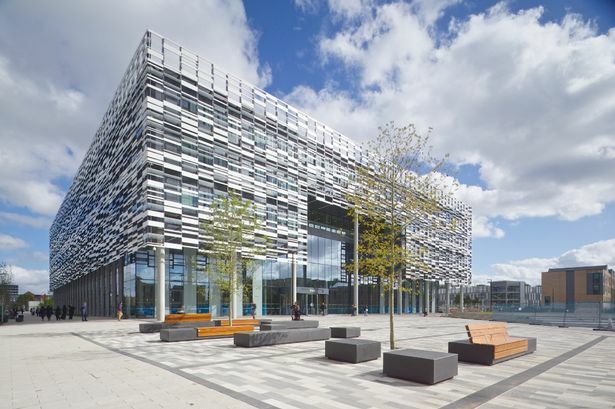 By integrating environmental sustainability into every aspect of design, the Birley campus is playing a major part in achieving the University's ambition of ‘Zero Carbon, Zero Waste and Zero Water’ and ‘Maximum Biodiversity’. There is a trail you can follow at the campus where you can enjoy a quiet break between the hectic times of studying. You can visit the community orchard where you can get fresh grown fruit or you can visit the wildflower area which provides a natural habitat for wildlife. If you would like to get involved in any environmental schemes at the University, check out this website or look for a relevant society through the union where they will be happy to get you on board!